iOS 6 is upon us. Apple on Wednesday, as promised, released the new version of the operating system that powers the iPad, iPhone, and iPod touch. You can upgrade to iOS 6 in a couple of ways. Option one is to upgrade from your device itself: Launch the Settings app, tap General, tap Software Update, and then follow the on-screen prompts to download and install the software. Option two is the old, tethered approach: Connect your iOS device to iTunes with a USB cable, and use your computer to download and install the software update. 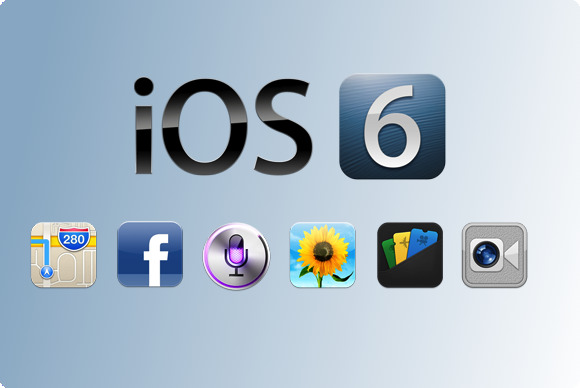 iOS 6 contains a variety of new, hallmark features—but they won’t all necessarily work on your device; Wednesday’s release marks perhaps the most diverse iOS release to date, in terms of which features work on which devices. 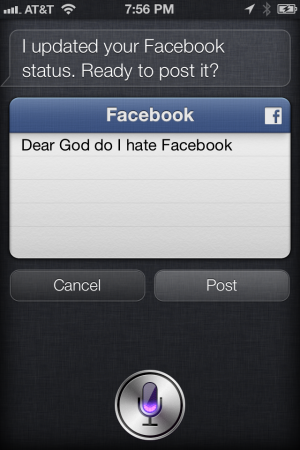 Facebook integration—accessible via Siri on compatible devices—is one of the new features in iOS 6. You’ll need an iPad 2 or newer, an iPhone 3GS or newer, or a third-generation iPod touch or newer to upgrade to iOS 6—the original iPad and older iPhones and iPod touches aren’t eligible. The full feature list of upgrades in iOS 6 includes an overhauled Maps app complete with built-in turn-by-turn navigation, new Siri functionality like support for launching apps and getting movie and sports information, systemwide Facebook integration akin to iOS 5’s Twitter integration, and a slew of updates to existing, built-in apps: shared Photo Streams, Panorama photography mode, FaceTime over cellular, and updates to Mail, Safari, the App Store, Phone, and more. Of course, if you upgrade to iOS 6 from an iPhone 3GS, you’ll miss out on turn-by-turn navigation and the new flyover mode in Maps, shared Photo Streams, FaceTime, Siri, Panorama, and Safari’s new Offline Reading List. The iPhone 4 gains access to shared Photo Streams and Offline Reading List, but misses out on the turn-by-turn, FlyOver, FaceTime over cellular, and Siri. The iPhone 4S and the iPhone 5 gain access to all of iOS 6’s new features. The iPad 2 lacks Siri; the third-generation iPad gains access to that voice-recognition assistant in iOS 6. Panorama is limited to the iPhone 4S and iPhone 5, and doesn’t work on any iPad. FaceTime over cellular works on the third-generation iPad, but not the iPad 2. In short: The newer your iOS device, the more iOS 6 features it will support—a statement not all that surprising. 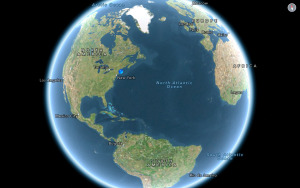 Macworld will post our complete review of iOS 6, along with feature-by-feature guides, over the days ahead. You can read our iOS 6 FAQ now.